Cooler Master has this week introduced new gaming headsets to its ever growing range of peripherals in the form of the MH751 and MH752. Both of which will be available to purchase throughout Europe priced at €79.99 and €99.99 respectively later this month, November 2018. 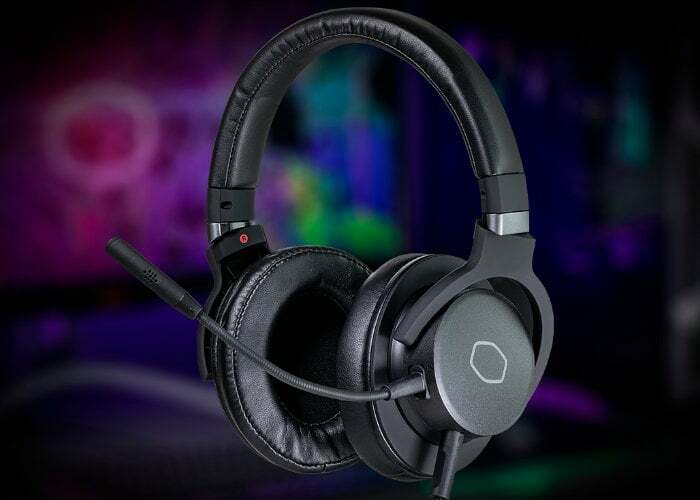 The Cooler Master MH751 gaming headset has been created to offer users high quality sound and a comfortable fit, thanks to its lightweight, durable and flexible construction. 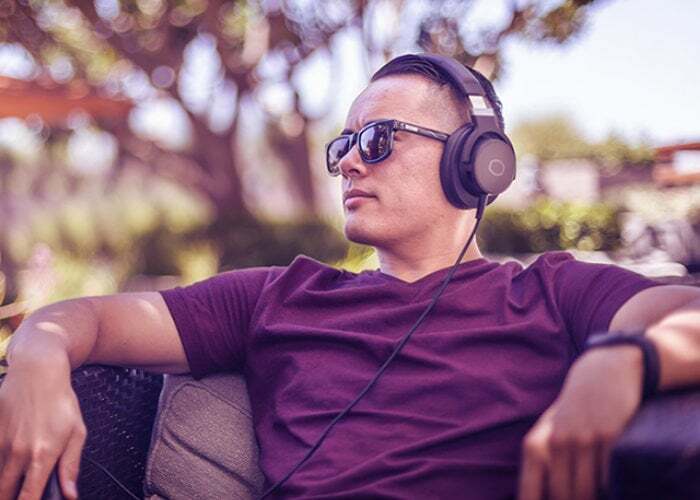 Leatherette ear cushions provide good sound isolation and a comfortable fit during extended gaming sessions, and its 40mm neodymium drivers provide full, well-balanced sound, while the removable mic keeps communication crystal clears say Cooler Master. The Cooler Master MH752 gaming headset is equipped with 40mm neodymium drivers and included USB DAC with virtual 7.1 surround sound offering users positional awareness. For more details on both jump over to the official Cooler Master website by following the link below.